Orleans County Sheriff Randall Bower served as an Orleans CSO public safety dispatcher for 29 years. He was also a member of the Sheriff’s Department’s Off-Road/ATV Patrol for many years. 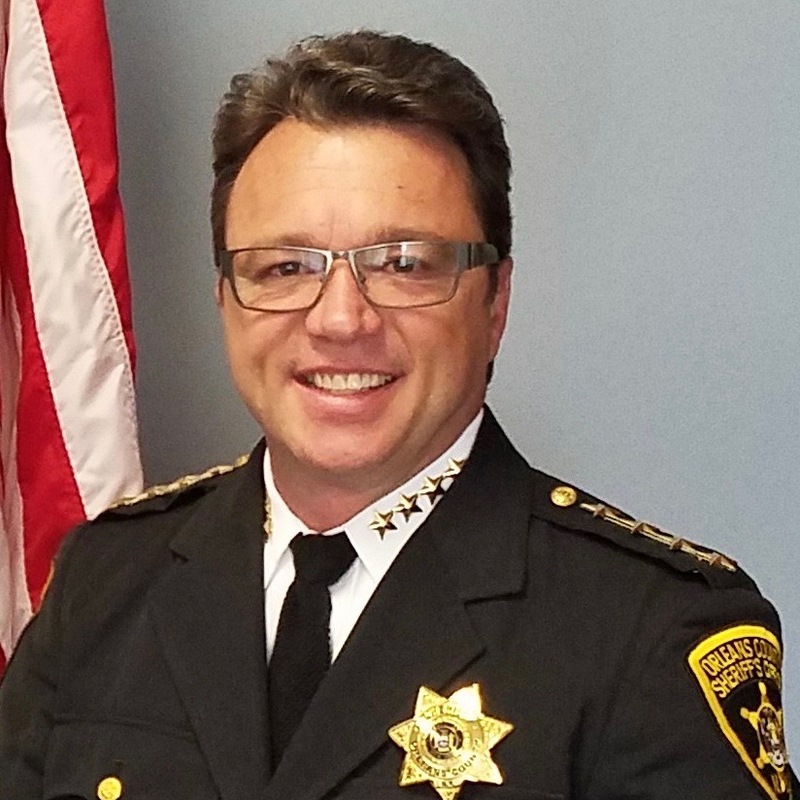 After being elected Sheriff, Randy was named Person of the Year 2015 by the Orleans Hub. The Award recognized the way that he woke up his community to engage with him in public service during his campaign. In 2010, Randy was named Class B Section 5 and Genesee Region Coach of the Year as girl’s basketball coach at Holley High. His teams went from winless to champions. Randy and his wife Robin have two grown children: Jessica and Jacob.